Popular and innovative Seattle Bouldering Project invites you to a bouldering course for beginners! 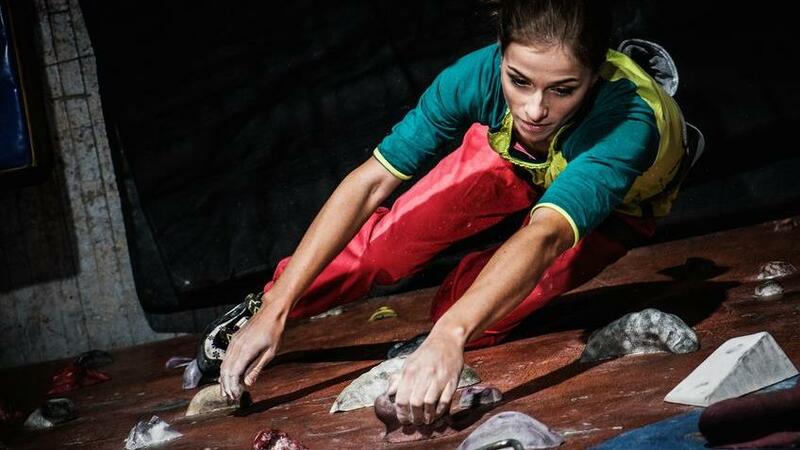 Come test your strength, stretch out tight muscles and shake of the day's rust in this exciting indoor free climbing course designed to offer you the proper tools to start training, progress and have fun! We begin with a safety talk and orientation meant to introduce you to the sport and to a dreamy climbing gym: high ceilings, open layout, natural light from floor-to-ceiling windows, enormous, striking climbing walls, topout boulders, grade-consistent routsetting. In a word, an inviting fitness center where you will want to return! Ticket grants you full access to the gym for free climbing. Please RSVP no later than Friday, Oct 21st! This event is presented by Seattle Bouldering Project.